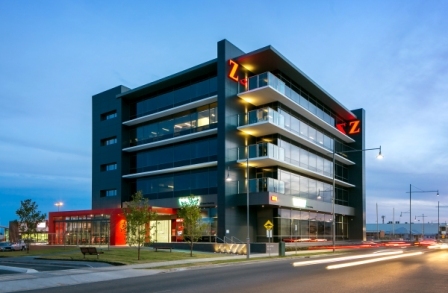 Please click on an item below for further information on selected projects recently completed by Zauner Construction. 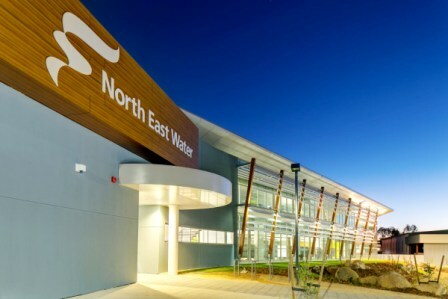 As an indication of our Pride in Workmanship, Zauner Construction has been awarded many NSW and Victorian Excellence in Construction Awards over the years, including the recent 2018 NSW Southern Regional Commercial Builder of the Year award for the Young TAFE Upgrades and the award for Best New Hospitality Building valued between $50-$100m for the Branksome Serviced Apartments, Mascot. 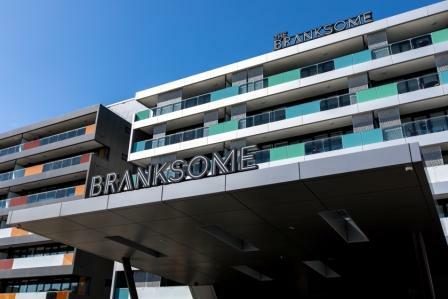 Design and construction of a serviced apartment tower comprising basement carpark plus eight floors above ground, 160 serviced apartments, reception lobby, childcare facility, restaurant, gym, sauna, meeting room, swimming pool, laundry, plant rooms etc. 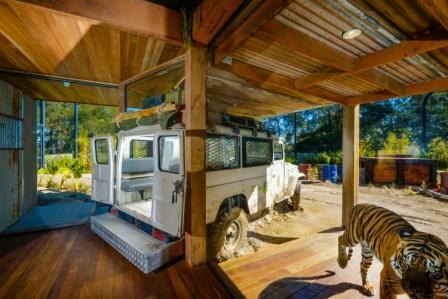 This world class facility involved the construction of an Indonesian themed experience, providing an opportunity for visitors to get up-close to the magnificent and critically endangered Sumatran Tigers. New Ambulance station, comprising of a training facility, offices, administration zones, meal areas, male and female toilet/shower facilities and separate locker room facilities. Additionally, the facility offers fleet services, wash down areas, along with undercover parking for at least 18 fleet vehicles. 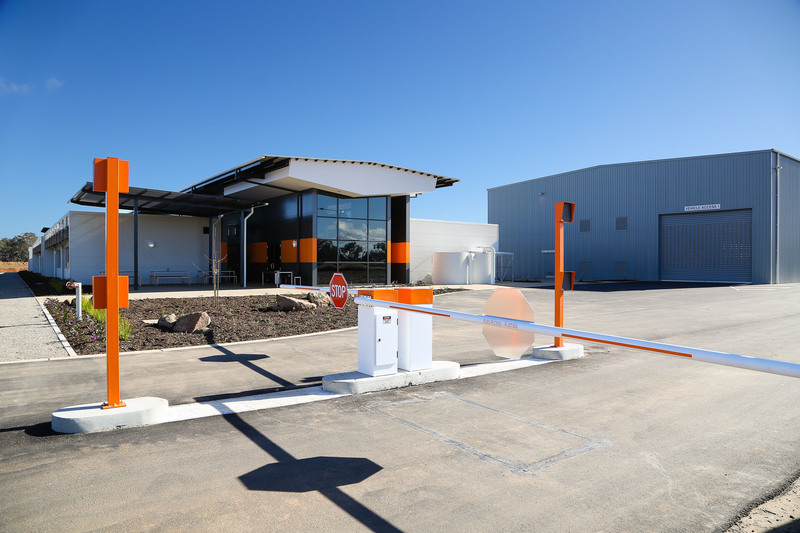 Construction of a new purpose-built Rail Freight Centre facility for SCT Logistics (SCT) at the logic Wodonga Industrial Park. 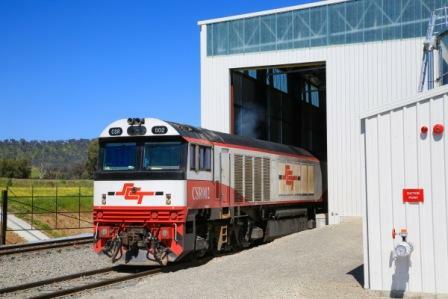 The nature of SCT business is the distribution of a wide range of general freight via rail between Melbourne, Adelaide Brisbane and Perth. 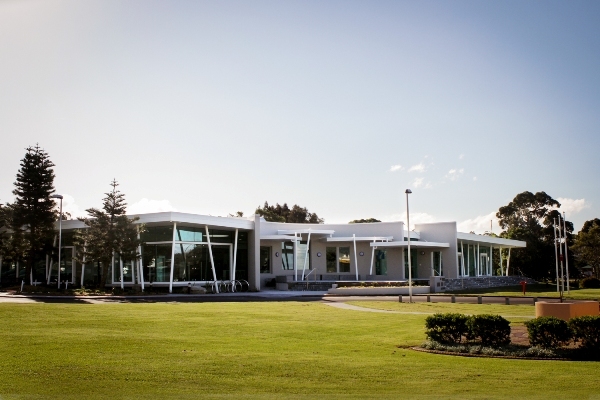 This project consisted of the refurbishment of an existing heritage-listed Art Gallery building (circa 1910) and the adjacent Burrows House building (circa 1870), together with the provision of a new two-storey addition at the rear to accommodate major touring art exhibitions, creating one of the state’s largest and best equipped exhibition spaces. 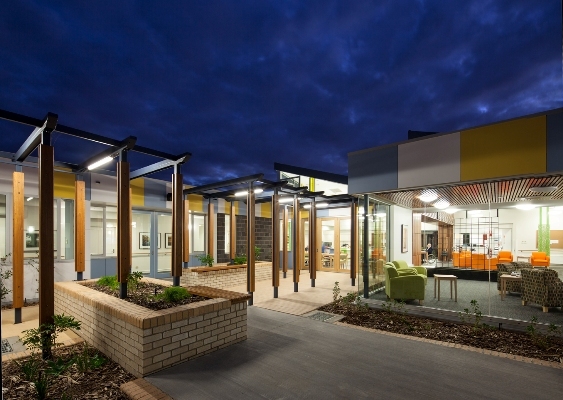 The project involved the construction of a new contemporary open-plan type Senior Secondary School complex comprising 3,000m2 new build across two new buildings to cater for years 7 to 12. Rehabilitation IPU, Palliative Care IPU and Rehab Day Unit expansion and major refurbishment. 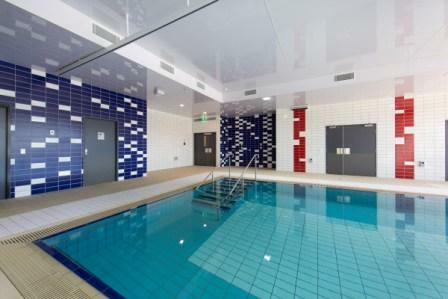 Works included demolition, construction of new building, refurbishments of existing buildings and fitouts. Construction of a new 20m X 20m X 20H Pulper Building. Works included bulk earthworks, detailed concrete footings and slabs, conveyor pit and retaining walls, 80T of structural steel including mezzanine floor, external metal wall cladding and roofing. 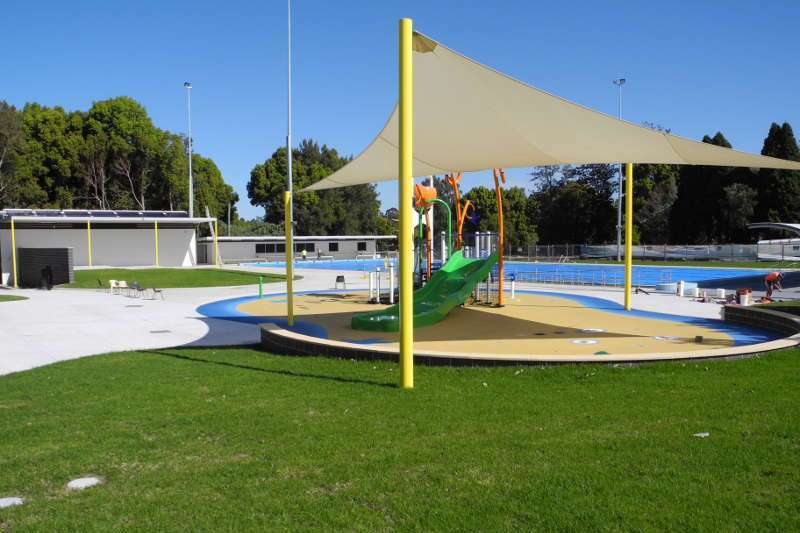 Project involved the replacement of the existing 50m, 7 lane pool with a new 50m, 9 lane pool FINA compliant, demolition of the existing wading pool and replacement with a new aquatic playground/splash pad, and the provision of new filtration and heating systems, plant rooms to house plant and equipment and ancillary works. 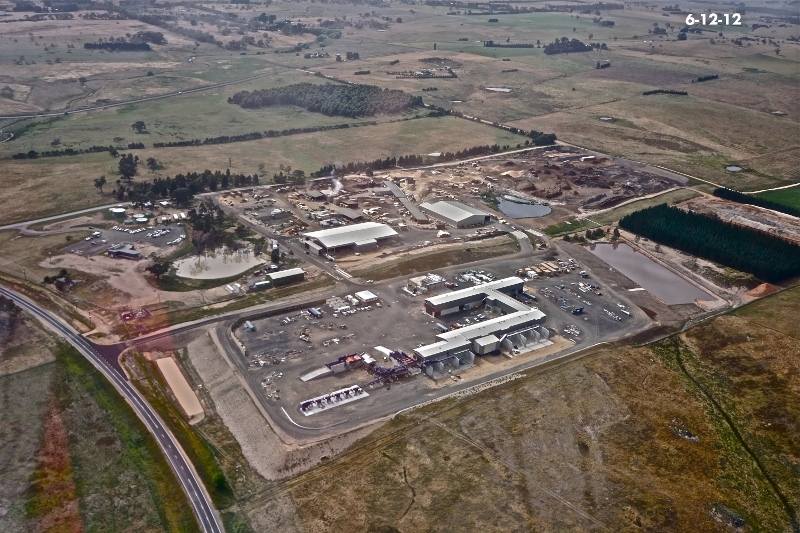 The project included construction, testing and commissioning of three new building totalling 6,000m2 and associated boiler, kiln and significant electrical infrastructure works. 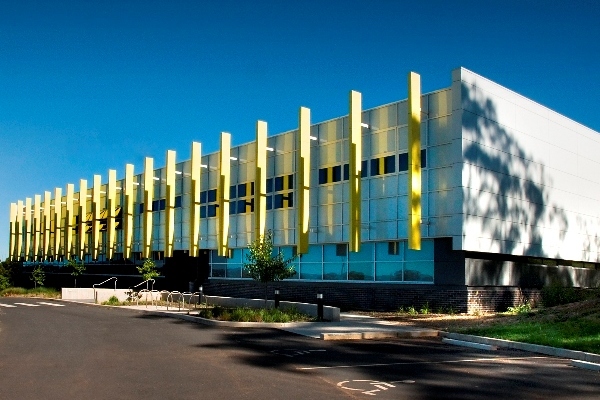 The building configuration has been designed to link with the existing office accommodation. 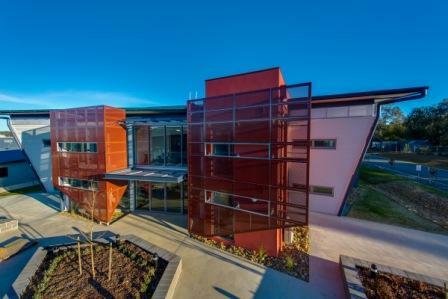 The building has been designed for a 4 star rating under the Green Building Council of Australia Office Rating. 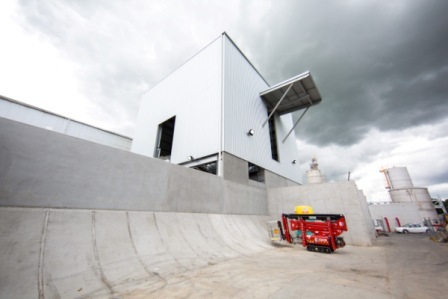 The Rhisolysimeter project comprised of the construction of two underground bunkers connected by an underground corridor with stair access at each end. These bunkers are used to house equipment for the purpose of taking soil and root growth readings. 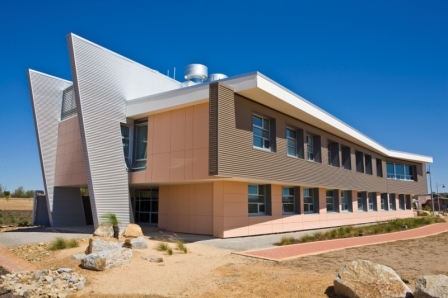 This project comprised of the design and construction of five new buildings for the School of Dentistry and Health Sciences teaching facility. The project comprised of the design and construction of a 7 floor building plus partial fit outs, specifically designed to address each and every facet of the Dean Street Medical Group and their allied medical professionals. 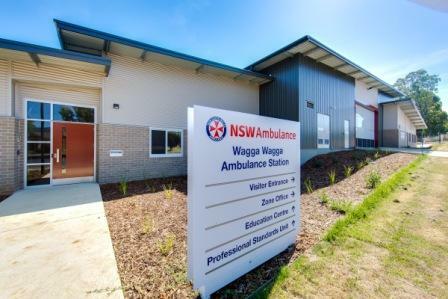 The upgrade to the hospital involved three projects all running in conjunction with each other. 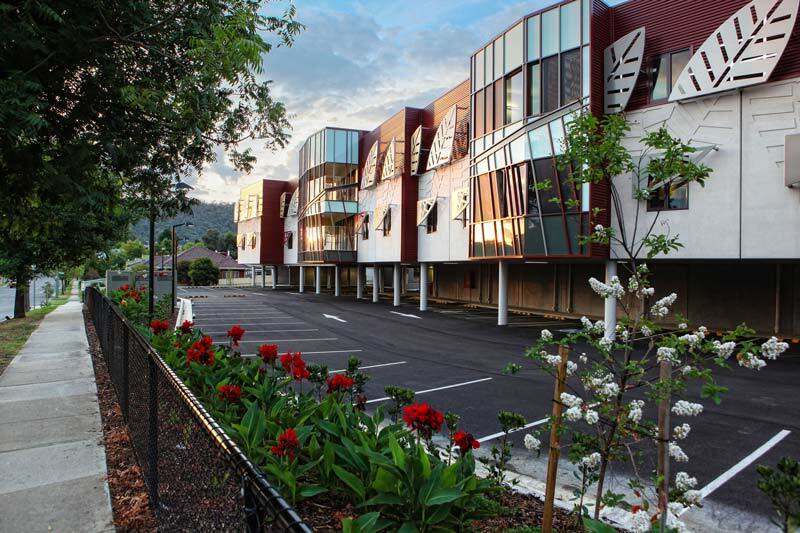 The works involved the construction of a 60 bed extension aged care facility immediately adjacent to the existing operational Mercy Place Hospital including an under croft. 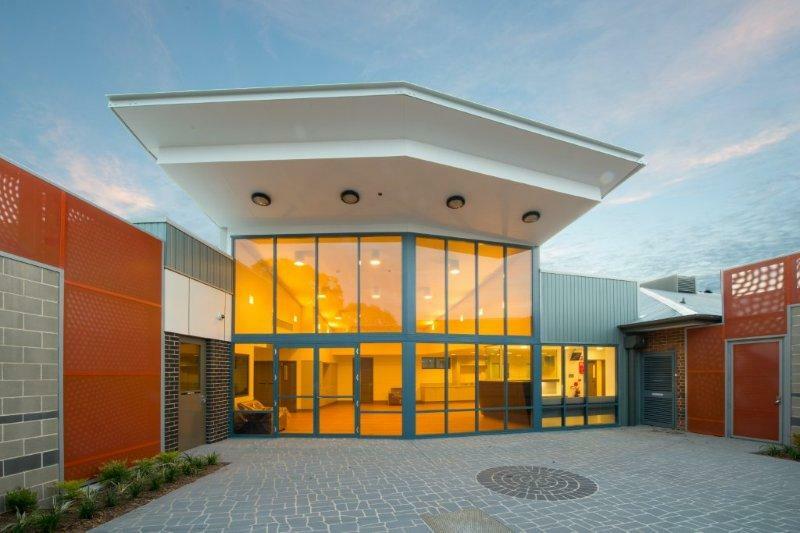 The project comprised of a 30 bed extension to the existing facility and included an upgrade to the existing kitchen, lighting and smoke doors. 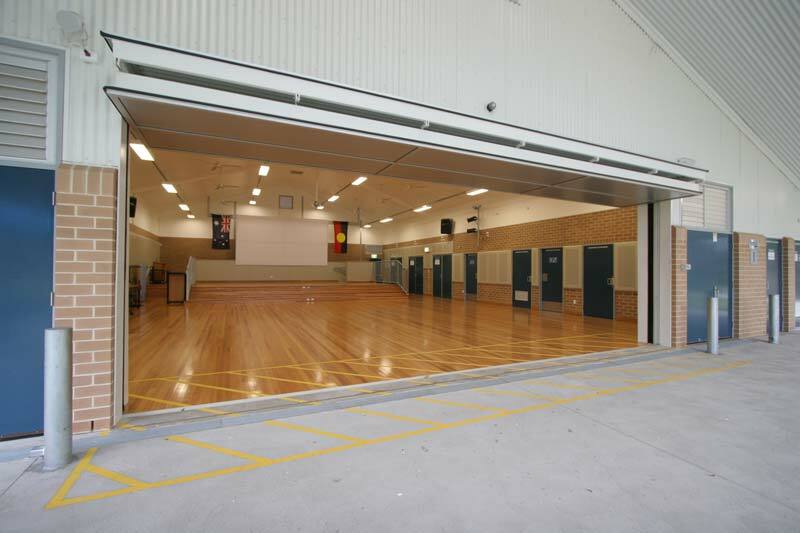 The halls were designed with the purpose of providing the schools with a durable, multipurpose area that could be utilised by students and the local community and provide a covered outside play area. This project involved the refurbishment of an existing warehouse building to create a main entrance and an auditorium, and the part demolition of an existing shed to construct a 2 storey 5 Green Star Rating Building. 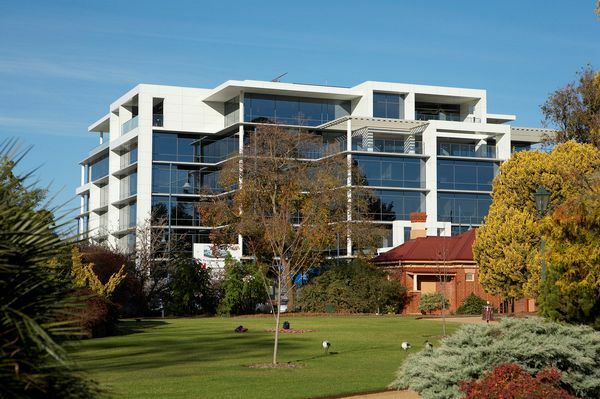 Design and construction of a five (5) storey office complex in central Lavington (Albury) offering leasable office space to all floors. 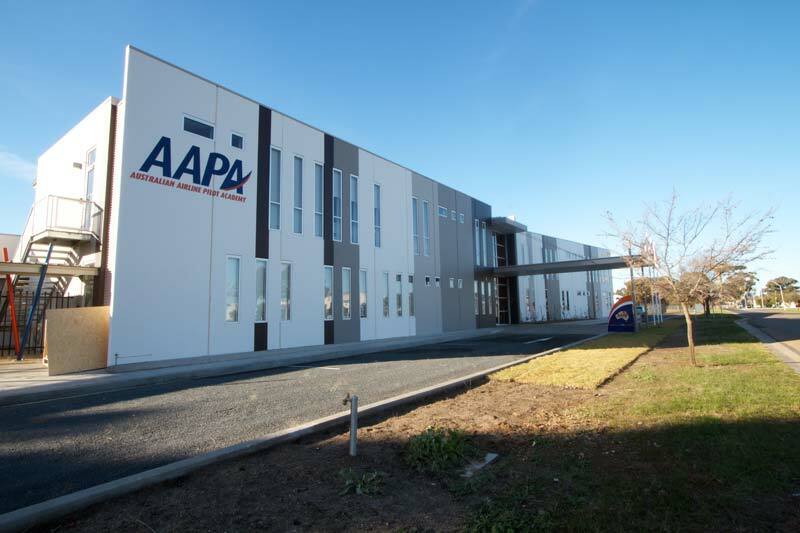 Design and construction of a new state-of-the-art Airline Pilot Training Academy, fully contained campus that gives the trainee pilot state of the art classrooms, student accommodation, and recreational facilities. 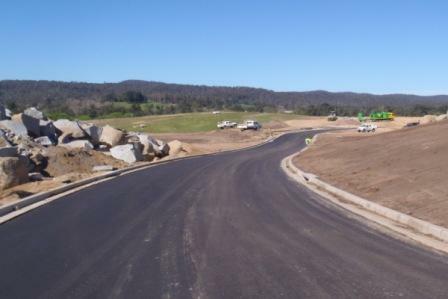 The project comprised of early works - civil works, services, and landscaping, to ready the site for the future hospital. 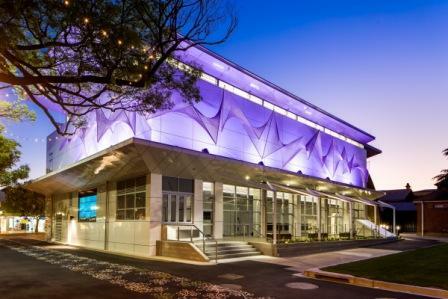 The project comprised of the construction of a new state of the art building called The Cube. 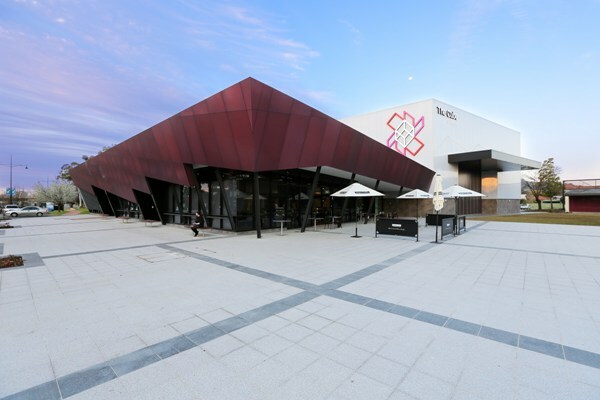 The Cube is an art, community and entertainment centre. 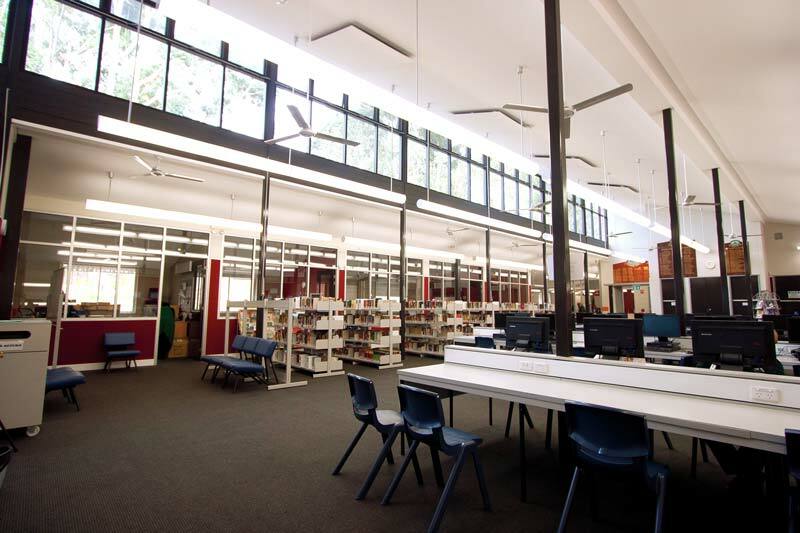 The project involved substantial demolition works to the Library and Visitors Centre, demolition of the existing foyer, the reconstruction of a larger replacement library and visitors centre and additions, refurbishment and upgrades. This project was awarded over two (2) stages and 16 milestones, with all the works completed whilst the school was fully operational. 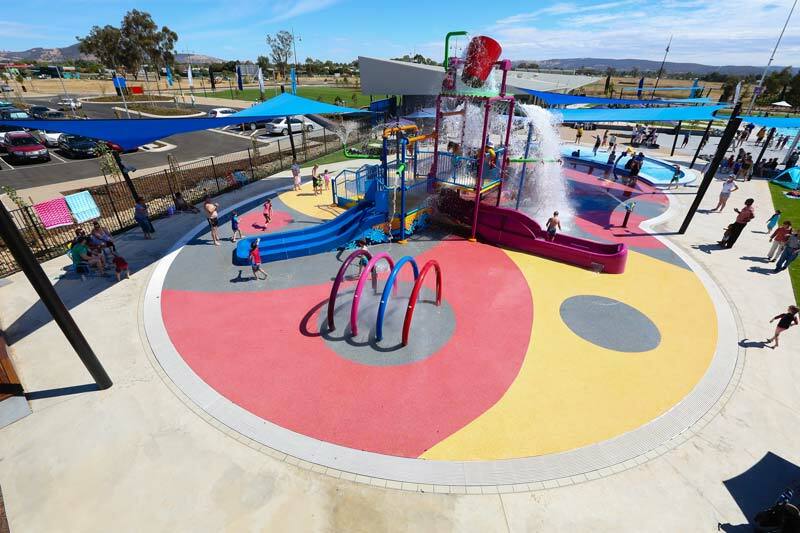 Construction of a heated pool, splash pad area with interactive play facilities and an interconnected toddler pool. 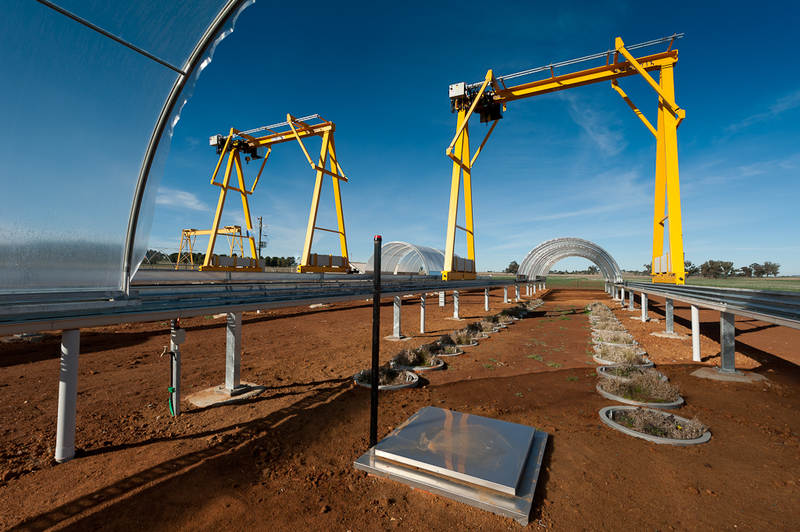 A significant and exciting environmental feature of WAVES, is the installation and use of the emerging energy-efficient technology co-generation Capstone Microturbinue System. The project comprised of the construction of a multipurpose administration and classroom building, warehouse, motor biking training area, truck reversing area, truck wash, vechile compound, student hub, dams, bus stop, and a 1.6km multipurpose track, and car parking.